This is it. The big one. Season 6 of Fortnite has begun. After the drama of last season’s mysterious cube, it’s now been revealed that the gelatinous blob, which fell into Loot Lake, has erupted and changed the map significantly. Look Lake now has a floating island above it, and new locations have also appeared. Along with a whole new round of skins based on the theme of Darkness Rises, there’s a lot to absorb for Fortnite Season 6. First up, let’s look at the skins. The standard Battle Pass skins are all cool and will unlock as you climb the tiers. At least two of them are customisable this Season – Dire and Calamity – so there’s plenty of options to keep your character looking f-r-e-s-h, fresh, fresh, that’s fresh. DJ Yonder and Calamity unlock as soon as you buy the Battle Pass as Tier 6. Giddy Up, the guy riding the llama, unlocks at Tier 23. The next skin to unlock is Fable at Tier 47, followed by Dusk at Tier 71. Nightshade arrives at Tier 86 and then the big unlock is Dire at Tier 100. The biggest change to the map in Fortnite Season 6 is Loot Lake, which now has a floating island above it complete with house. 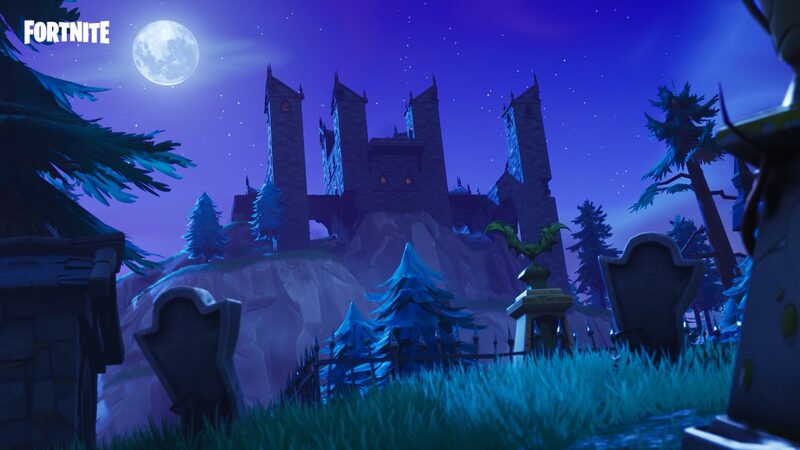 There’s also a Haunted Castle, Corn Fields and Corrupted Areas. The Corrupted Areas are craters where you’ll find a whole load of Shadow Stones. Smaller changes include new houses in Wailing Woods, where you’ll also find a bunker system hidden underneath them. 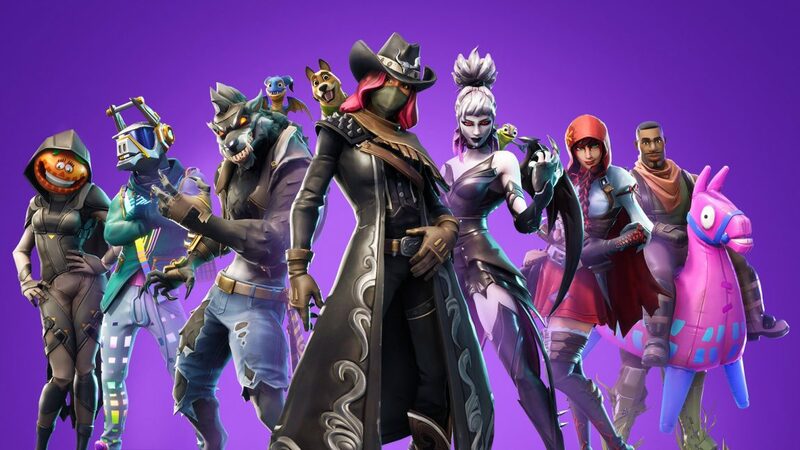 Pets are another big new cosmetic item added to Fortnite Season 6 and they unlock as if they were normal backbling. There are three to unlock; Bonesy, Scales, and Camo. There’s a new consumable to get your hands on – the Shadow Stones. Use one of these and you take on a wraith-like appearance, move quicker and are harder to spot for a brief amount of time. It also lets you phase through solid doors and walls, but you can’t attack while in this mode. A new toy (to join last season’s golf and basketballs) is the tomato. What can you do with it? Throw it at other players, naturally. The Battle Pass for Fortnite Season 6 is the same price as every other season. While you can play Fortnite without a Season Pass, doing so will only unlock the bare minimum of rewards. Buy the Battle Pass lets you unlock skins, bonus XP, emotes, pickaxes, V-Bucks and much more. It also unlocks the Calamity and DJ Yonder skins straight away and gives you a starting XP boost. The Battle Pass costs 950 V-Bucks and you can buy a bundle of 1000 V-Bucks for $10 / £8. If Season 6 lasts exactly 10 weeks then we can expect it to end on December 6. However, Season 5 over ran by more than a week, so take that with a pinch of salt for now. You can check out our guide for the Week 1 challenges here.